 ASRW Archives - AutoNetTV Media, Inc. This week, ASRW announces a move, a Top Shops CFO is honored, OptiCat announces a new partner and Johnson Controls refocuses on battery technology. This week, Express Oil reports recorded growth, Mitchell 1 is offering new training opportunities, ASRW kicks off and AAPEX offers education credits to attendees.